Welcome to this month's Tutorial Bundle Blog Hop! If you don't know what Tutorial Bundle is, it's a monthly bundle of tutorials created by 12 amazing Stampin' Up Demos. I give them to anyone who purchases $50 from my online store for free. I also give them to my team for free! It's a pretty amazing deal! This month we are focusing on all new products! You can see a Sneak Peek for each project in the image above. 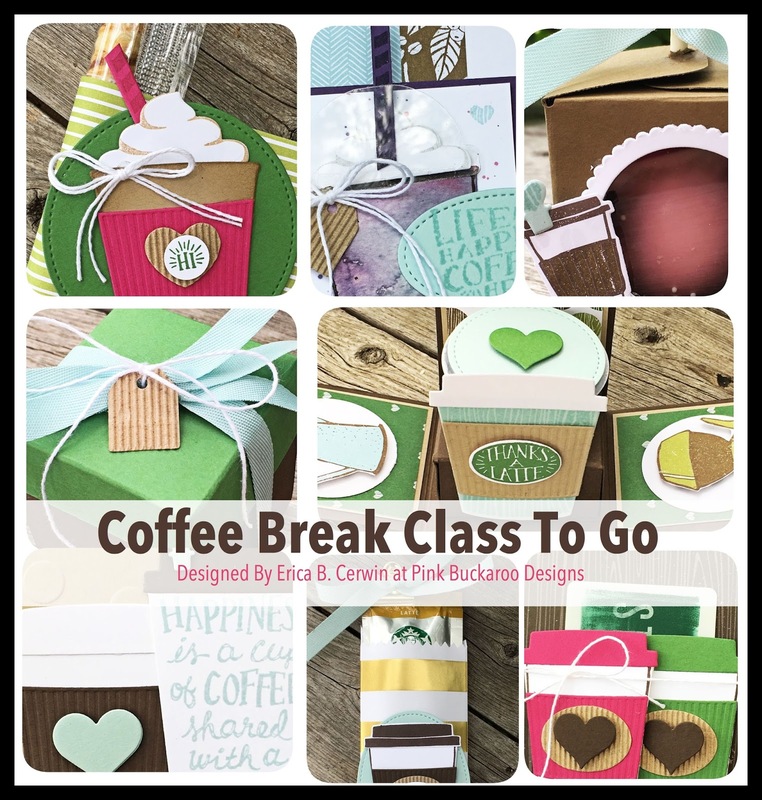 Each designer chose a stamp set or bundle from the new catalog to focus on for our project. My project this month features the adorable Home Life Bundle. 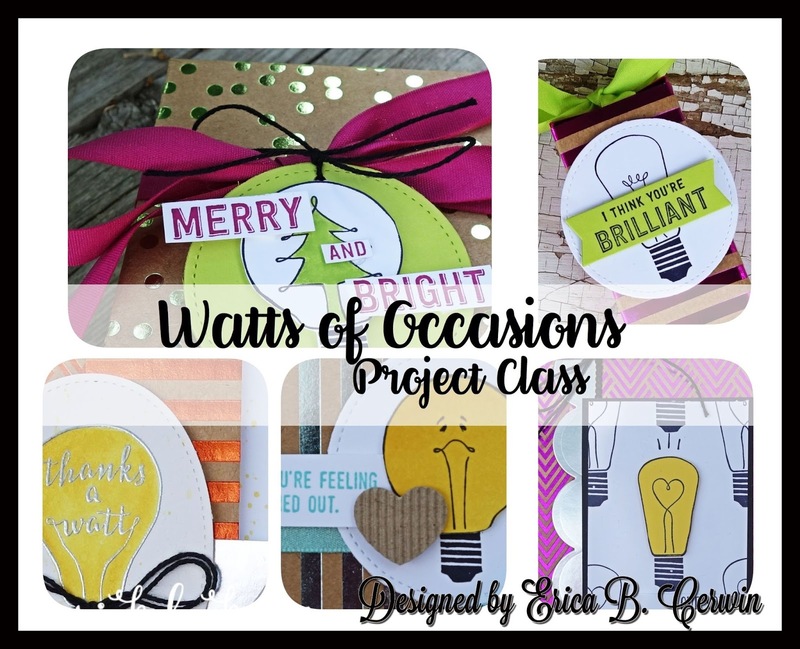 To give you even more ideas, we are showing you a second project featuring the products we chose on our blog hop today. I really went to town with my card for this project! I couldn't stop adding layers! I used the Petal Gardens DSP as a starting point. It helps me focus on colors when I choose a DSP. In this case, I went with Calypso Coral, Soft Sky and Old Olive. The house is actually three different stamps. 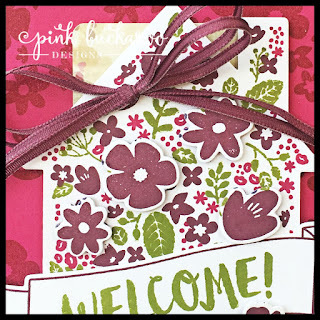 You ink each one in a different color and stamp them in layers with the finished look this adorable house! I cut out a second set of the lager flowers with the coordinating Framelit and popped them up with Mini Dimensionals. I decided to use a die cut sentiment- this one is from the Sunshine Wishes Thinlit Collection. I used some of the other stamps in the stamp set to add a few details to the inside of the card. I used the Stitched Shapes Framelits to cut the circle, and then added a Lace Doily, some Linen Thread and a Wood Heart Embellishment. Oh, and a few Pearls to the center of the flowers as well! Lots, of layers!! Alright, that's it for me today! I hope you are enjoying the Tutorial Bundle Blog Hop this month and will continue on to the other designers! Thanks for stopping by! If you order a minimum of $50 online here between July 4th and July 20th, make sure to use Hostess Code 42QEQYK3! 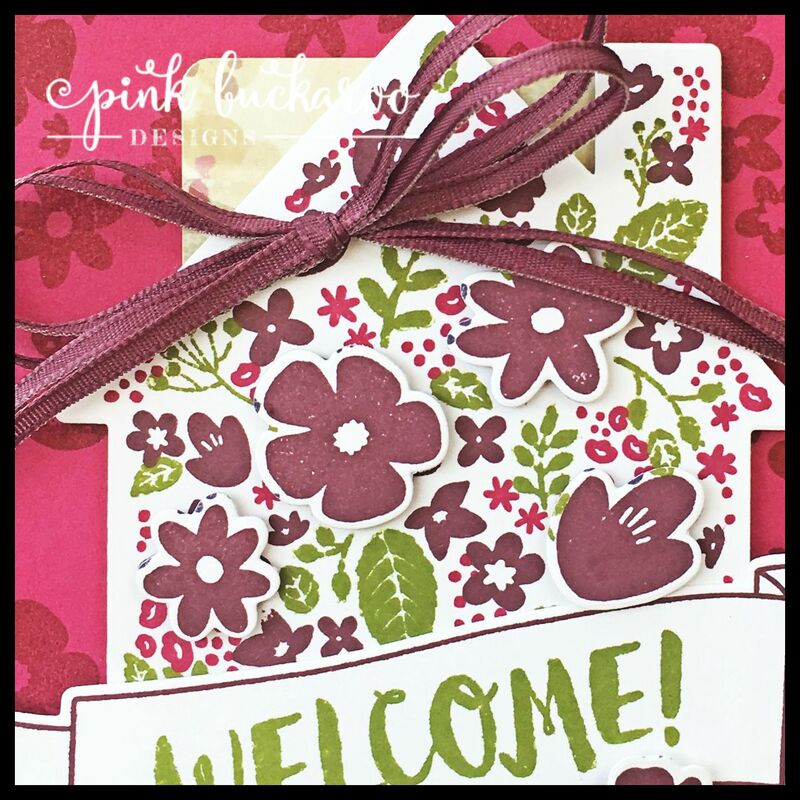 I will send you five free handmade cards and a surprise brand new embellishment when I get back! 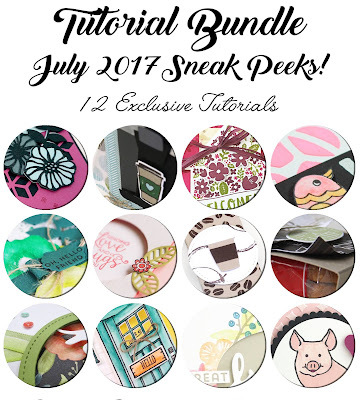 Plus, you will receive a $5 coupon from Stampin' Up to use in August AND the July Tutorial Bundle! Wow!! That's a lot of FREE things! !